*Search for Laoshi through your preferred reading device. 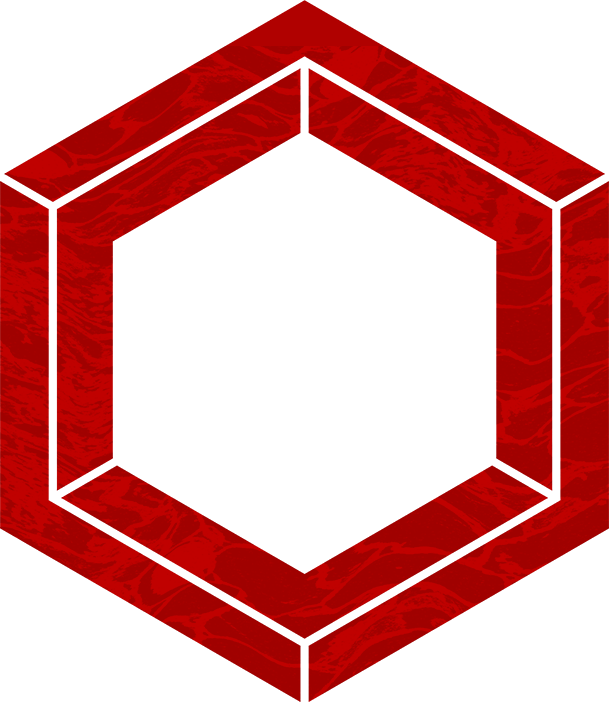 *Also available for purchase in several other digital formats. Search for The Accidental Farmwife through your preferred reading device. Diana Leeson Fisher was born in Kemptville, Ontario on April 8, 1968, to a high school teacher and an executive assistant. She married young and spent her twenties raising three young daughters and running a home daycare and a paper route. She always kept detailed journals and read voraciously. In 2000, Diana moved back to her hometown, a single mom with three daughters. She began writing for the local paper, The Kemptville Advance. The opportunity to live and work in Asia came up and she took it, in 2003. She was there for three years, teaching English, editing educational materials, and writing a column on her life as an expat in Taipei. The column was printed in her hometown paper. 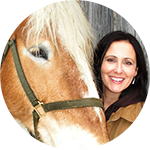 Diana returned home to Kemptville in 2006, a graduate of Ryerson University. She took the publishing program online through distance education while sitting under a banana tree in Taiwan. Back in Canada, she began working as a freelance writer for a lifestyle magazine with The Brockville Recorder and Times, and the Morris Media Group out of Manotick, Ontario. In 2007, Diana married Jim Fisher, a university professor and sheep farmer. As she settled in to life on the farm, she started a new weekly column, “The Accidental Farmwife.” It continues to run in a number of Ottawa Region newspapers each week. The columns are also posted in a blog each week, which has gained followers around the world. 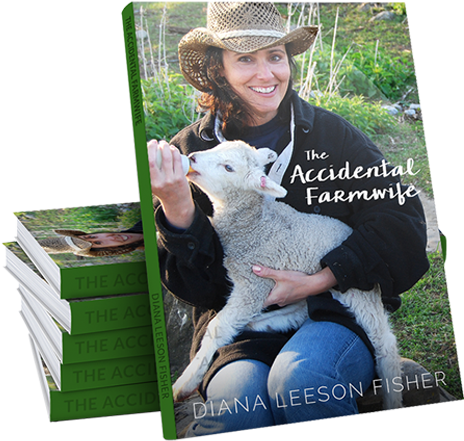 Diana’s first book The Accidental Farmwife is a compilation of 100 of these serial episodes, over the first seven years. A local favourite, the first print run sold out in the first month. 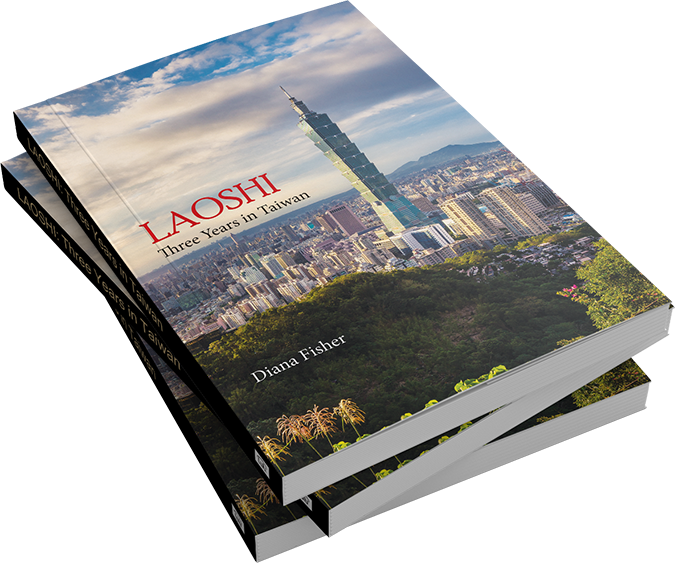 She has now published her second book, Laoshi, about her time living in Taiwan. Diana lives with her husband on their 200-acre farm along the creek in Oxford Mills, just outside Kemptville, Ontario. They have five adult daughters between them, and one granddaughter, who visit every Sunday for dinner.